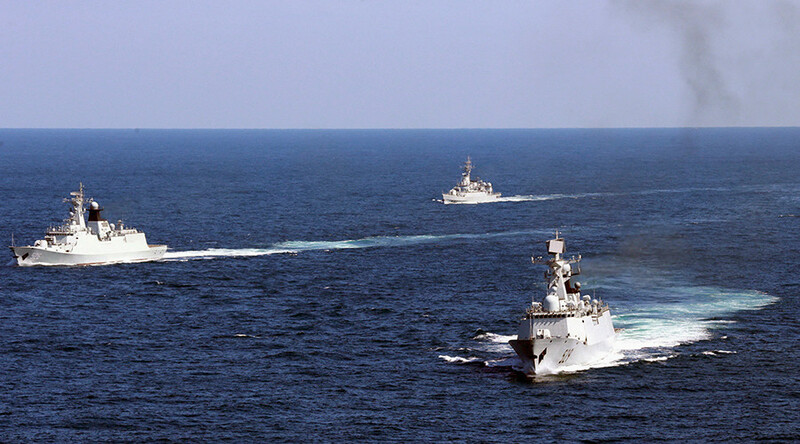 China has once again reminded Washington that it will defend its “national sovereignty and territorial integrity” in the South and East China Seas, urging the US to exercise "prudence" in extending its commitment to allies in the region. Last week, Donald Trump hosted Japanese Prime Minister Shinzo Abe, where the US leader cemented the American commitment to support Japanese territorial claims in the East China Sea. Trump and Abe “affirmed that Article V of the US-Japan Treaty of Mutual Cooperation and Security covers the Senkaku Islands. They oppose any unilateral action that seeks to undermine Japan's administration of these islands. The United States and Japan will deepen cooperation to safeguard the peace and stability of the East China Sea,” a joint statement read. The islands, known as Senkaku in Japanese and Diaoyu in Chinese, were transferred by the US to Japan’s administrative control in 1971, sparking a territorial dispute with China. Beijing has claimed ownership of the islands from the 14th century, while Tokyo argues it had ownership of the islands from 1895 until its surrender at the end of World War II. “No rhetoric or actions, from whomsoever, will change the fact that Diaoyu Dao belongs to China or waver China's resolve and determination to uphold its national sovereignty and territorial integrity,” China's Ministry of Foreign Affairs spokesman Geng Shuang said Monday. Japan and the US should “exercise prudence,” the spokesman said, urging both countries to stop making “wrong remarks” to avoid a negative impact on regional peace and stability. Similar Chinese warnings had been extended towards the South China Sea situation. During the Obama administration, the US intensified naval maneuvers near islands that Beijing expanded and militarized over the years in the South China Sea. 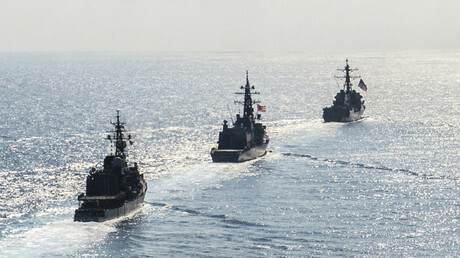 Washington argues that sailing and flying over the disputed waters are undertaken according to the Freedom of Navigation (FON) which has been part of an American policy under the Law of the Sea (LOS) Convention since 1983. China has repeatedly warned against such provocations. “China has indisputable sovereignty over the South China Sea islands and their adjacent waters. China is firmly committed to upholding its territorial sovereignty and maritime rights and interests,” Shuang said during the press briefing. 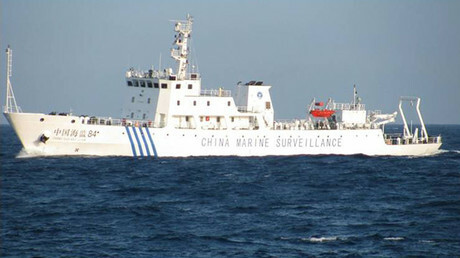 The spokesman noted that Beijing has the right to carry out construction “on its own islands and reefs” and that such development has “nothing to do with militarization.” Instead, Shuang noted, it is American interference in the affairs of the region that contribute to the militarization in Southeast Asia.